As has become my tradition every December 31st for the last 13 years, I’ll wish Lines and Colors readers a Happy New Year with some of J.C. Leyendecker’s wonderful Saturday Evening Post New Years covers. American illustrator J.C. Leyendecker set our modern conception of representing the new year as a baby, with the use of a New Years baby to welcome in 1908. He continued the practice every year into the 1940s, usually incorporating topics of the day into his interpretation of the baby. Here’s hoping you all have a great new year, filled with lots of great art and inspiration! Happy Leyendecker Baby New Year 2018! 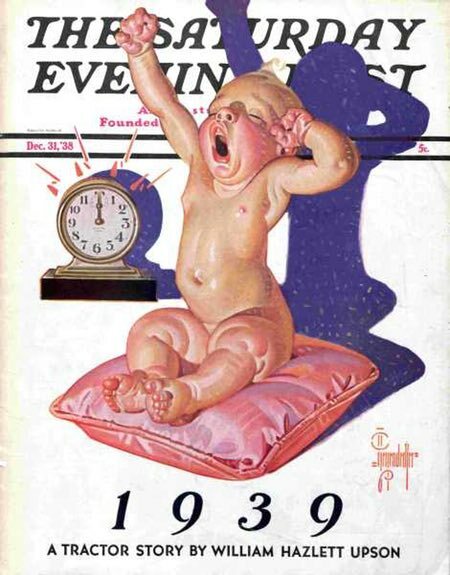 110 Years later Leyendecker Baby is still knocking and not a year older. Thanks to you too, Charley. Happy New Year ! And thank you for this blog. It is a lot of work and you’ve been so generous for so many years! 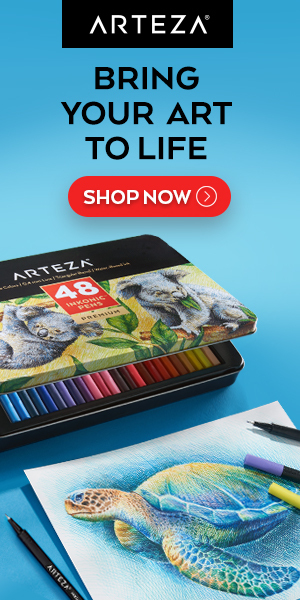 There is so much high quality art info out there but you have such a variety of art styles, time periods, genres, ‘isms, types, etc. that you share with such thoughtful analysis and commentary. There is nothing else out there like what you share. I thank you and wish you the very best!